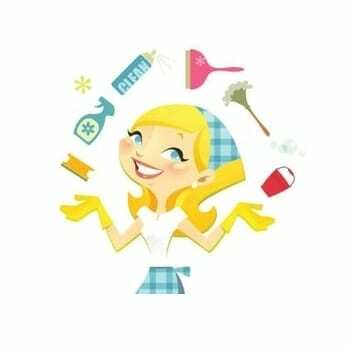 Arriving soon in the Now You Know Shop – House cleaning packages from Lemon Tree Housekeeping. NOW YOU KNOW represents small businesses located in Nanaimo and surrounding area. We focus mainly on the service based industry, but may sometimes offer products as well. In our shop, you will find a selection of services you can purchase in advance of when you want to use them, or you can buy a service in the form of a GIFT CERTIFICATE for someone else. When you purchase your services in our shop, you can be sure you are getting EXCLUSIVE DEALS you won't be able to find anywhere else. Keep visiting our shop often as we will be adding new business services all the time.